Our skilled and nurturing staff can facilitate recovery, giving your loved one time to heal, and you, time to rest. 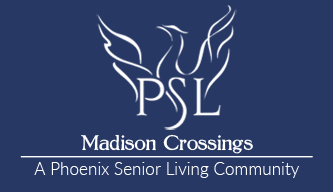 Our short-term stay program is available as an adult day club or to live in for up to 60 continuous days. However, multiple stays are encouraged. 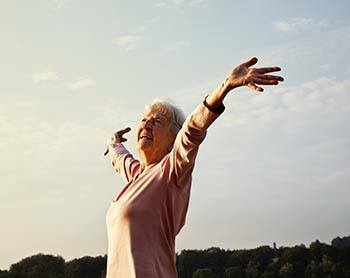 Our live, love, thrive philosophy doesn’t just apply to our residents. Every day we challenge our staff and the families of our seniors to develop themselves in the six dimensions of wellness. Utilizing our short-term services can help to relieve and rejuvenate family caregivers for a time and postpone out-of-home placements. You are not in this alone. As a supporter of your aging loved one, it is essential that you, too, receive support, encouragement, and a respite. Allow us to offer you a hand, as you have so generously done with your loved one.